David Reid Homes Tamworth new display home ‘The Cooper Modern’. This elegant 4 bedroom, 2 bathroom home with its open plan kitchen and dining areas, is another exciting design, featuring family living with the children near enough at hand to keep tabs on them. The alfresco creates an outdoor room perfectly suited to cool summer breezes and iced glasses of lemonade. The master bedroom is located separately with its generous walk-through robe to private en-suite facilities. This home is a must to see and is open by appointment only with the Builder. Kieron Rohrlach and Philip Poulsen’s David Reid Homes Tamworth Region is one of the area’s leading residential building entities servicing new homes buyers in the Tamworth Region. 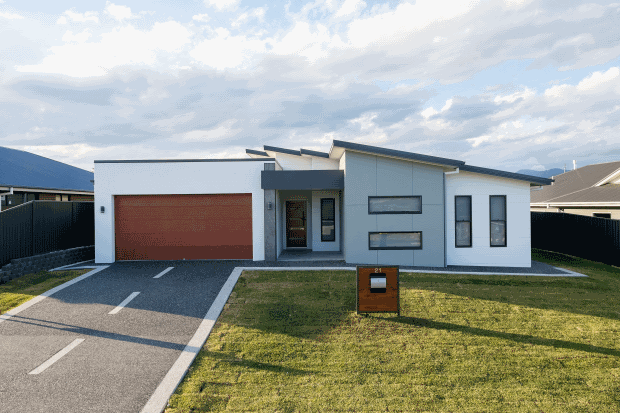 The company’s growth has been founded on delivering new home buyers a complete range of designs to suit every market. 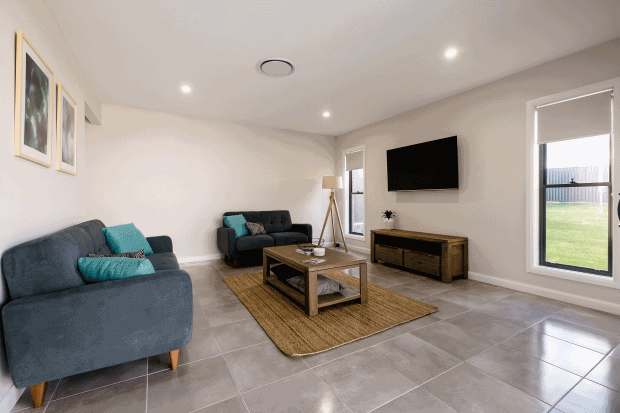 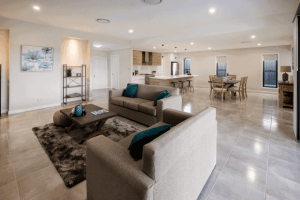 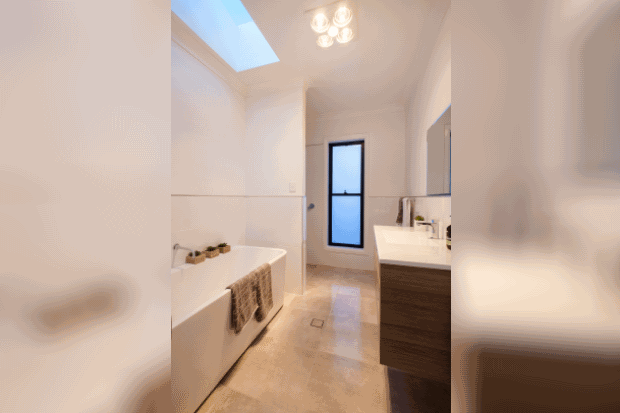 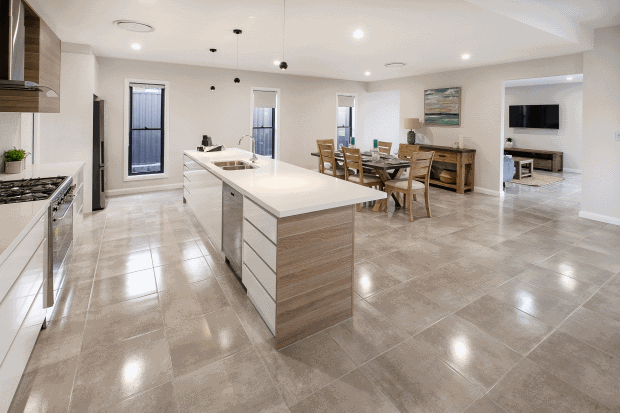 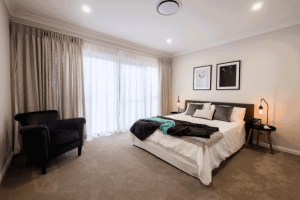 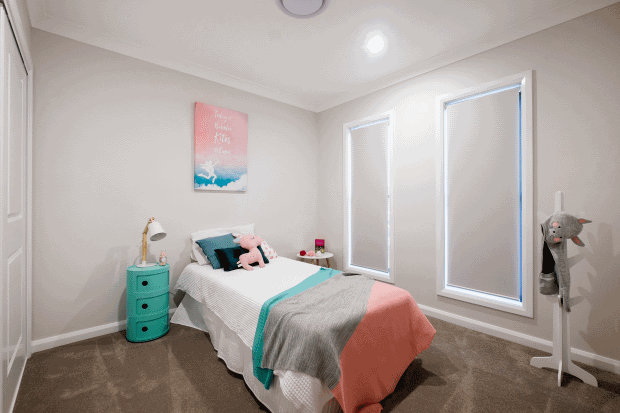 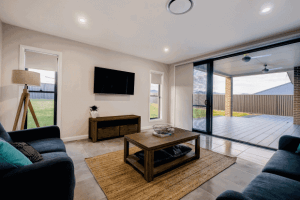 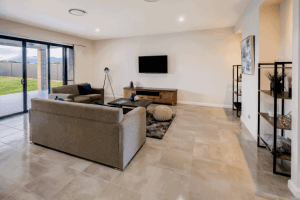 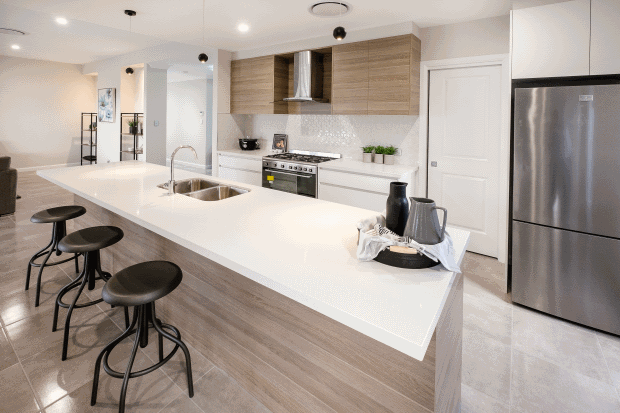 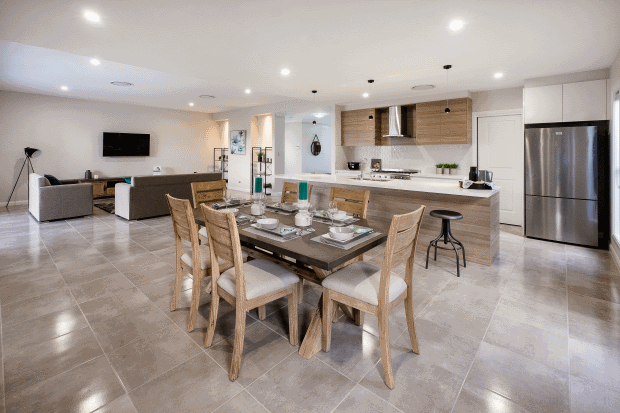 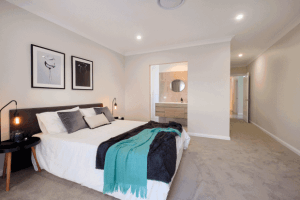 So whether you are building your first home or looking to build a luxurious single or two storey design, David Reid Homes Tamworth Region can help you.